My name is Ramvir Singh. I have recharged my mobile with Rs. 352 free voice calls + 1GB 3G/4G data / day for 56 days on 29 Jul 2017. 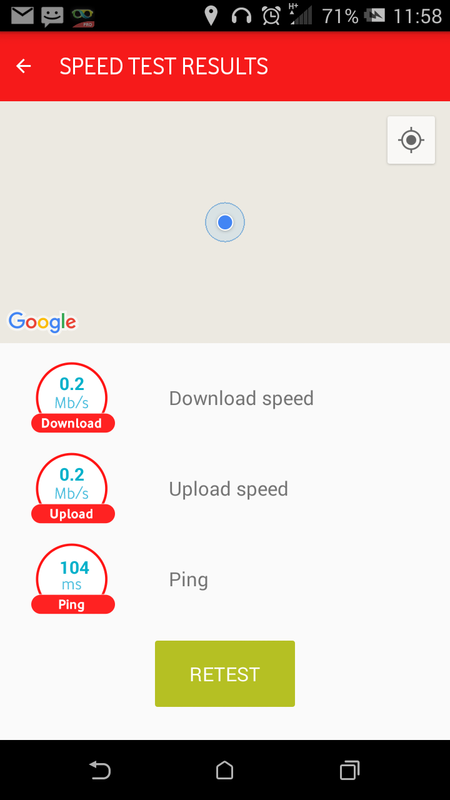 The speed I am receiving is less then 2 G. I have called vodafone customer care several time for the last three days to resolve the problem but the customer care not responding to my call. 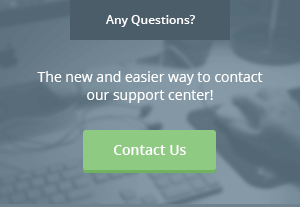 I have send email to customer care but they did not respond.